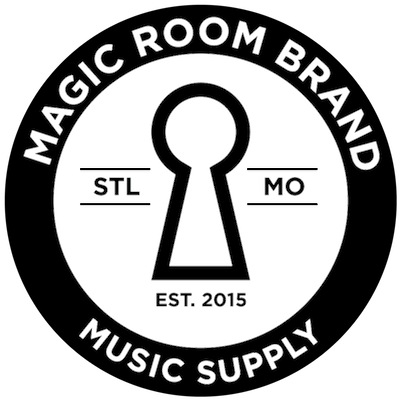 In December of 2015, I founded Magic Room Brand in Saint Louis, MO to inspire guilt-free creativity with a brand that relates to the needs, concerns, attitudes, and lifestyle of today's musicians. 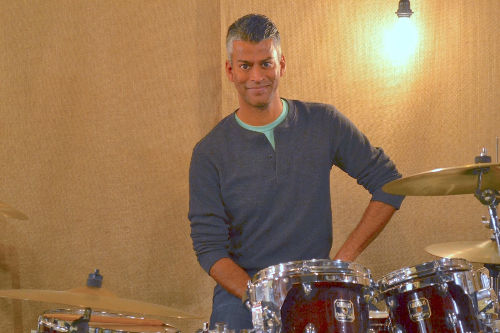 I've been a drummer for almost 30 years, professionally for almost 20 of those. It bothered me that there was still no viable options for sustainable music accessories. If I was going through this many sticks and picks myself, estimating the global impact of all the chemically treated wood and plastic was disheartening. So, I decided to see what I could do about it. A fearless focus on quality, design, environmental responsibility, and customer experience, and a collaboration with the best bamboo craftsmen in the world, resulted in the only line of eco-friendly, 100% biodegradable drumsticks and guitar picks in the music accessories market today. So here's the deal: bamboo is crazy awesome. It’s the fastest growing plant on the planet and considered by many to be the most versatile material available. - It’s a grass, not a wood, so no deforestation. - It’s incredibly lightweight and strong. - It doesn't require a lot of resources to grow and matures in 1/10th the time as maple, hickory, or oak trees. All Magic Room Brand products are built to sound good - first and foremost. Everything is designed, developed, reviewed, and delivered personally by me, so attention goes into every detail - including the packaging: all MRB packaging is recycled and reusable. There's even a place to label the boxes when they find their second use in your studio, garage, or kitchen cabinet. I was 15 when I started my first band in my parents’ basement. We had to make our own gear out of parts in their storage room. With some ingenuity and a lot of duct tape, it always worked. That room never let us down and fueled our creativity. It was as if the room was…(wait for it)...magic. Necessity bred ingenuity, and that spirit is the foundation of Magic Room Brand today. Magic Room Brand is for musicians that love how they make what they make. Thank you so much for your support and interest.